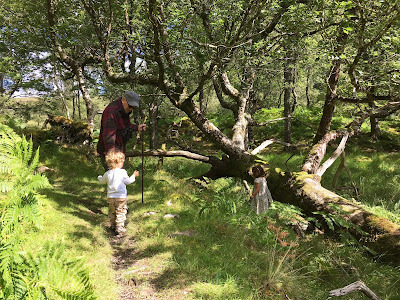 CraigardCroft: Where do we get our environmental values? 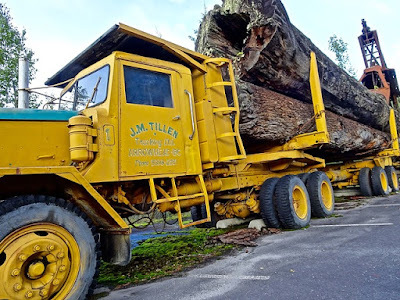 In the Pacific N.W.there is ongoing debate about the protection of "old growth" natural forest systems and the economic and cultural vitality of local communities. There is a similar but different debate in Scotland about the proposed re-introduction of the lynx to Kielder forest. and more recently Argyll. The debate is often crudely characterised as being , local red neck loggers or agricultural fundamentalists v urban based tree huggers. The lynx debate is polarised between local sheep farmers and urban based wildlife enthusiasts. At the heart of these debates are different values about forests and wildlife and our human relationships to forests and wildlife. In other words if you have a low income, a low level of education and you are a long time local resident you are likely to value wildlife and trees for their use value. Those valuing trees and wildlife for their own sake, attributing intrinsic value, generally have higher income, higher educational attainment and are not rooted in the local community. The authors of the article suggest that if current social trends continue then the "traditionalist / utilitarian" value systems will decline and of course as academics always do, they suggest that more research is needed. 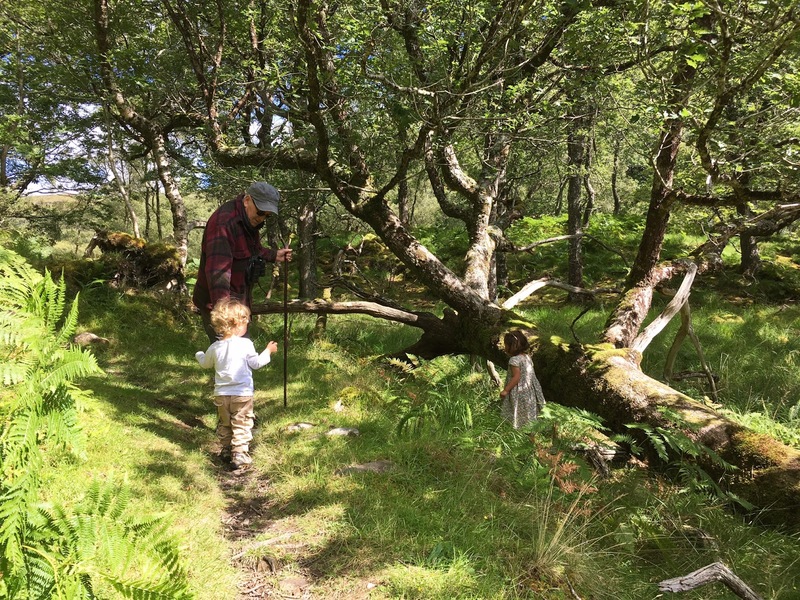 We, especially as grandparents ,can do a lot to influence environmental values, the kind of values that would support re-introduction of large predators and rewilding in Scotland. It's my belief that environmental values tend to be function of age, gender, geographic location, income and education. Many years ago I did a quick and dirty bit of research with a group of environmental studies students to try to determine what influenced their values and choice of degree course. Formation of their environmental values was largely down to the influence of their grandparents. and primary education. It's one of the reasons I took my grandchildren for a woodland walk this morning.